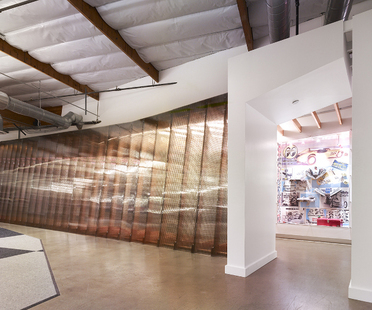 Skate, branding and interior design: the interiors of the Vans headquarters in Cypress, CA are designed to be consistent with the brand’s values: an “Off The Wall”, energetic visual design. 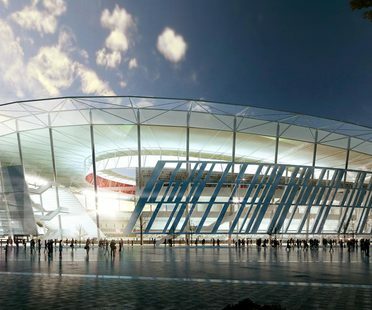 At the end of March Meis Architects presented their plans for the new stadium for the A.S. Roma football club in Rome. 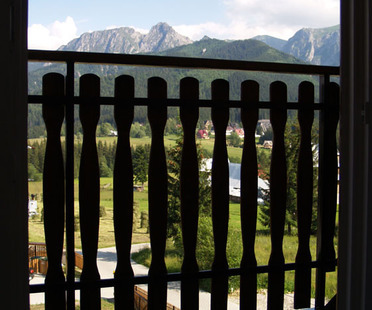 Zakopane is a famous polish tourist resort and Szymon Hornowski designed a small, two level house there, really making the most of the limited space. Wanderduck. Gulliver in the traveller’s home. Marcel Wanders has created Gulliver, a lemon yellow manikin which is the image and the subject of the storytelling strategy of Mandarina Duck’s London store. A modern interpretation of Dutch history is the concept behind the interior design by Marcel Wanders for the Andaz Hotel by Hyatt: Amsterdam Prinsengracht. 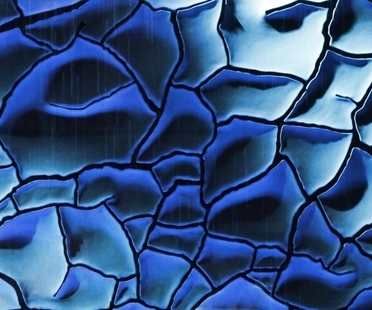 Art and design become an installation in Florence celebrating the famous Italian stylist’s harmonious designs: a 3D surface on display in the city’s fashion district.